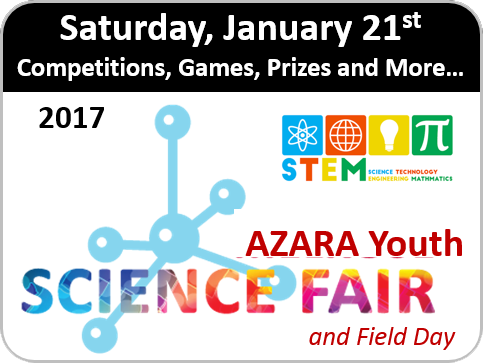 AZARA is a youth-led organization exploring the many wonders and possibilities that exist in radio science, amateur radio and space research. 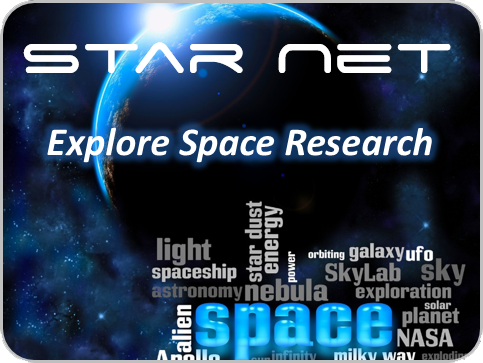 We deliver fun and engaging learning opportunities in science, technology, engineering and math (STEM) and work hand-in-hand with local schools, communities, families and amateur radio clubs to create new opportunities to inspire and lift our youth up into learning and possible careers in radio & space science. 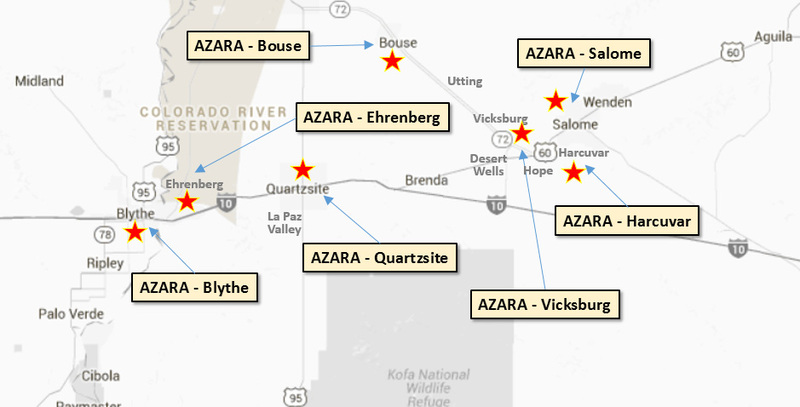 Click here to find a club or learn more. 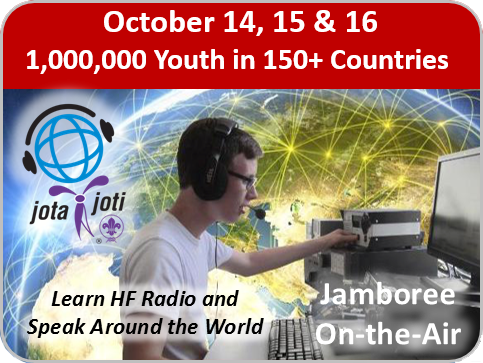 Discovering Amateur Radio. In just 100 years, radio technology has transformed our world and understanding of the universe in the most amazing ways. 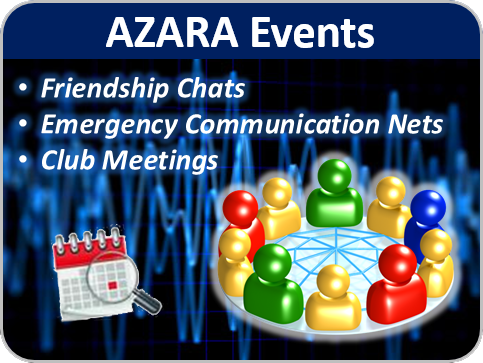 Whether you want to experiment with leading edge technologies, help others keep in touch with family and friends, talk with the other side of the world, serve your community, or have a radio for emergency communications when the power goes out, it’s easy to get started in amateur radio. 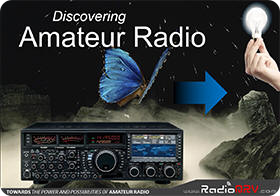 The best way to get started and learn is to listen to amateurs on the radio bands, read about Amateur Radio, or best of all, meet and speak with radio amateurs in your area.